NCWIT Award for Aspirations in Computing Scholarships are offered by several colleges to high school women who are the recipients of a NCWIT Award for Aspirations. 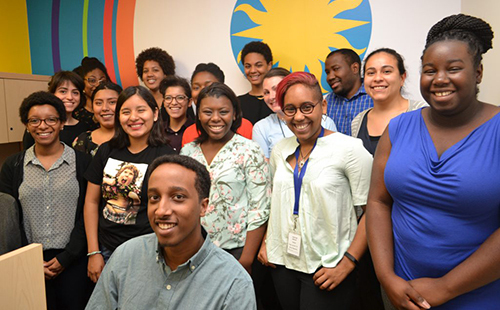 High school girls in the U.S. who excel in technology and computing are encouraged to apply. 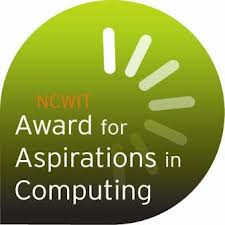 The NCWIT Award for Aspirations is an annual award sponsored by the National Center for Women & Information Technology (NCWIT). It recognizes female students for their exceptional abilities in internet technology and computing, and their plans to continue their post-secondary education in the field of technology. Award recipients receive an award, cash prizes and a laptop computer. In addition, award recipients are eligible for scholarships from several prestigious colleges that include Purdue, Rutgers, Notre Dame, Villanova, Virginia Tech, and many other colleges and universities across the country. 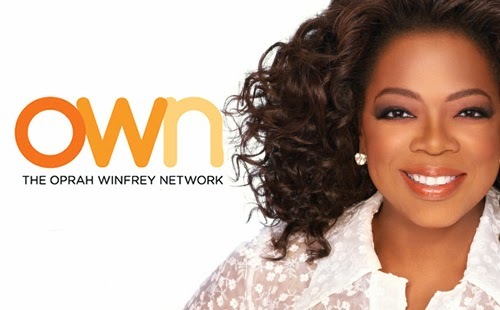 The National Center for Women & Information Technology (NCWIT), located in Boulder, Colorado, is dedicated to encouraging more women to consider careers in computing. Their award program and participation with partnering education institutions reaches women early in high school to reward their talent and support their interest in computing careers. 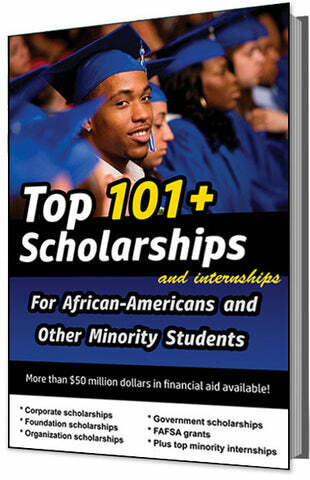 The deadline for this scholarship is usually in OCTOBER of each year, and the award amount is usually $1,000 - $20,000.